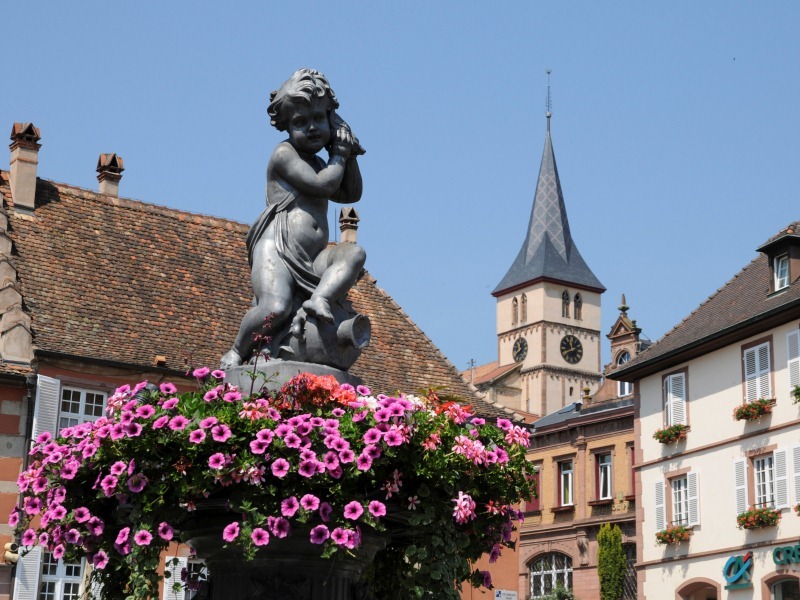 Day 1: Before your arrival at your hotel in the afternoon, take the time to discover the medieval winegrowing city of Dambach-la-Ville and/or the Sainte-Marguerite chapel in Epfig and its medieval garden. 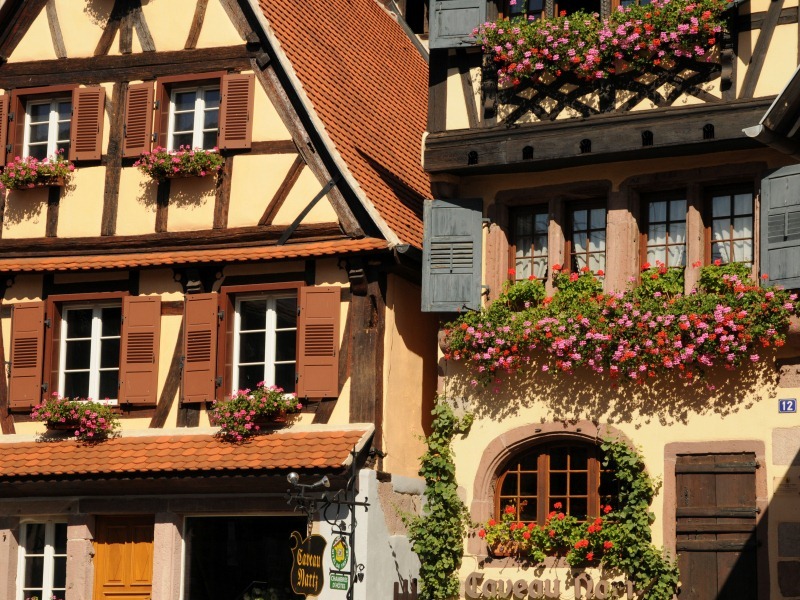 After your installation in your comfortable and welcoming hotel, you enjoy an Alsatian menu. Day 2: After your breakfast in your hotel you are welcomed by a winegrower for a wine tasting in a traditional cellar. Lunch on your own. In the afternoon you appreciate the Ateliers de la Seigneurie. Location of the hotels: Andlau, Barr and Le Hohwald. 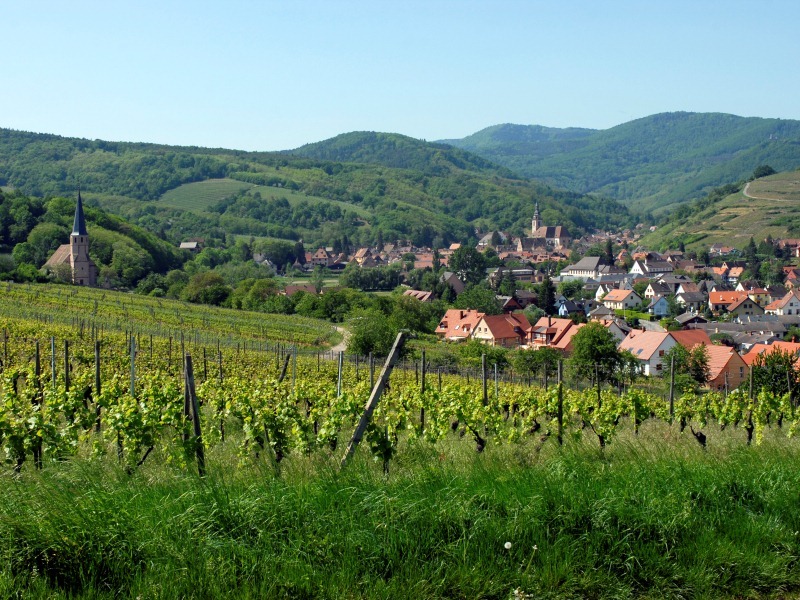 Option : rent a E-Bike and ride in the wineyard on the véloroute du vignoble ! 13€ for half a day, 20€ for one day. 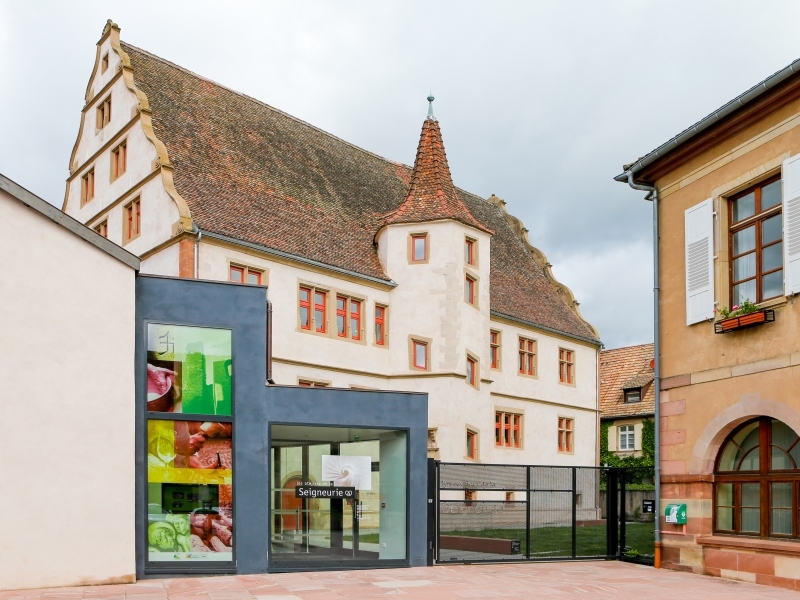 Or let yourself be tempted by the discovery of Alsatian folk traditions by visiting the museum of spices ! 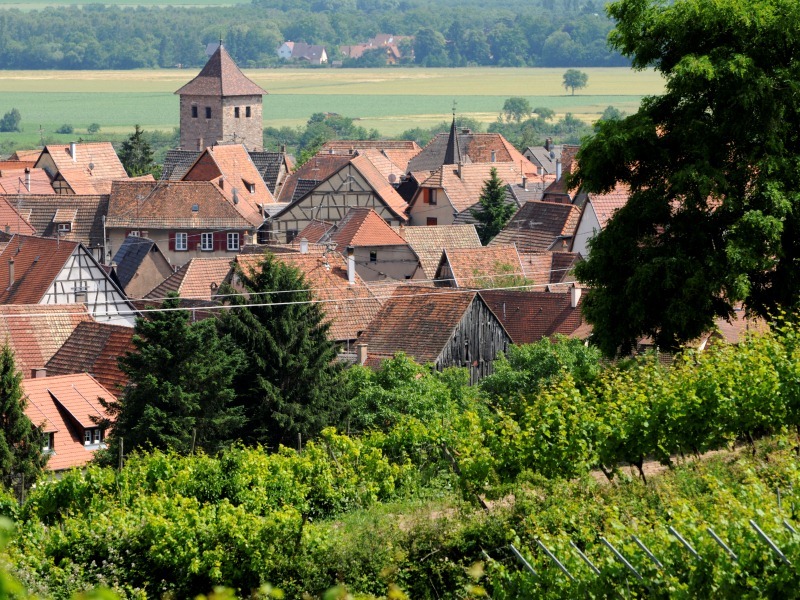 The rate includes: One night in a double room in a familial hotel, breakfast, one Alsatian 3 courses menu, wine tasting in a traditional cellar, one bottle of wine, visit of the "Ateliers de la Seigneurie", brochures about following places: Dambach-la-Ville, Barr. The rate does not include: Transport, meals and drinks which are not mentioned in the description, personal spending, the possible insurance and documentation fees, the visitor’s tax.